What is the role of a Utility Operator? Operates or controls stills, compressors, reactors, and related chemical process equipment during rest periods, lunch hour, or emergency, performing duties of regular operators as directed by operators or supervisory personnel. When not relieving equipment operator, performs tasks such as assisting operator in turning valves to control flow of materials, setting equipment controls at specified readings, gauging tank levels, and recharging equipment with fresh catalytic agents.May be designated according to equipment operated or worker relieved as Benzene-Still Utility Operator; Butadiene-Converter Utility Operator; Dehydrogenation-Converter Utility Operator; Ethylbenzene-Compressor Utility Operator; Styrene-Continuous-Still Utility Operator. What are the duties and responsibilities of a Utility Operator? Execution of Pre Commissioning activities such as Air blowing, Steam flushing, Leak test (tightness test), inertization, chemical cleaning and Passivation, fuel gas charging and start up operation of Gas field. Preparing loops for commissioning activities, marking in P&ID, assisting to prepare method statement, apply standard procedures in the field. Liquefaction: Gas to Liquid Operation by Compression, Liquefying by using Propane as Refrigerant media. 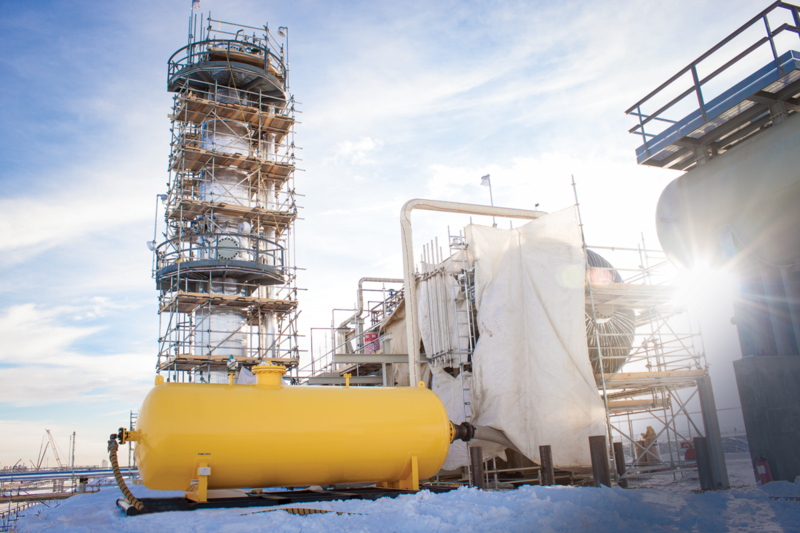 Pre-Commissioning of Gas Development Phase process. Sour feed gas 3.5 vol% and upto 4.6mol% CO2 passing through HP Absorber, the sweet gas contains no more than 0.94 mole % CO2 and less than 20 ppmv H2S. Solvent Regenerator, Thermosyphon Re-boilers, Rich Amine, Lean Solvent Booster Pumps. NGL Recovery & ShippingAbility to communicate clearly by Wireless radio and by other means. Emergency Handling like Power Failure, Steam & Instrument Air Failure, Process upsets. Coordinates Plant startups and shutdowns responsibility. Periodic equipment changeovers. Exposure in Utilities section like Cooling Towers, Chillers, Boilers, Air Compressors, Operation of various running equipment & Startup, Shut down, Stabilize & monitoring. GTG can be operated either from CCR remote GTG HMI (remote-OWS) or local TCC HMI (Local- UCP) local –UCP control is normally used for commissioning ,trouble shooting and maintenance. Air blowing of natural gas and/or steam lines is a service that uses compressed oil free air. A quick opening valve is used to rapidly release the pressure to atmosphere. High and Low set-points are determined by the system being cleaned. CCT can also provide a pneumatic target inserter to eliminate the use of a manual target bar. Targets can be made out of any metal desired and in any length to accommodate different line sizes. Air Blows have been accepted across the country as a safe alternative to using natural gas to clean fuel supply lines to CTG’s and Boilers. Air Blows on steam lines have the economic impact of no water consumption and fuel cost. 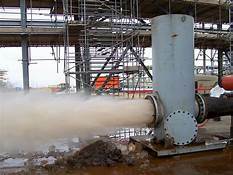 lushing of steam piping is an activity which is often neglected but can damage the components of steam system. During installation of steam piping, scales, internal debris accumulate inside the steam pipes. It is highly recommended to flush out steam piping of all this debris before the steam pipes become functional. Flushing can be defined as a pre-commissioning activity which involves pumping water or any other suitable medium in sufficient quantity and velocity through a given piping, completely filling that section in such a way that the flow of medium through the system will forcibly remove any loose rust, construction debris or mill rust from the system. What are the basic Flushing Guidelines? Some basic guidelines should always be followed while carrying out the flushing activity. A detailed flushing plan should be made for each system which is to be flushed. Each plan should have detailed instructions about type of flushing, duration for which the activity should be carried out and a detailed advice on how the activity should be carried out. Flushing should follow the normal flow direction of the system wherever possible. Flushing should be carried out from highest elevation to the lowest. A commissioning engineer should supervise the flushing activity. The commissioning engineer should also inspect the cleaned system for any rust, sand construction debris etc. and sign the acceptance of flushed systems. Verify that sufficient flushing or circulating water is available to carry out the flushing activity. Flushing should never be carried out through smaller openings such as drains or vents. In order to avoid the corrosion of the system, it should be completely de-watered as soon as possible. Flushing should be performed through fully open flanges/ open pipe ends. Ensure that the pump capacity (volume and pressure) is sufficient to carry out the flushing activity effectively. 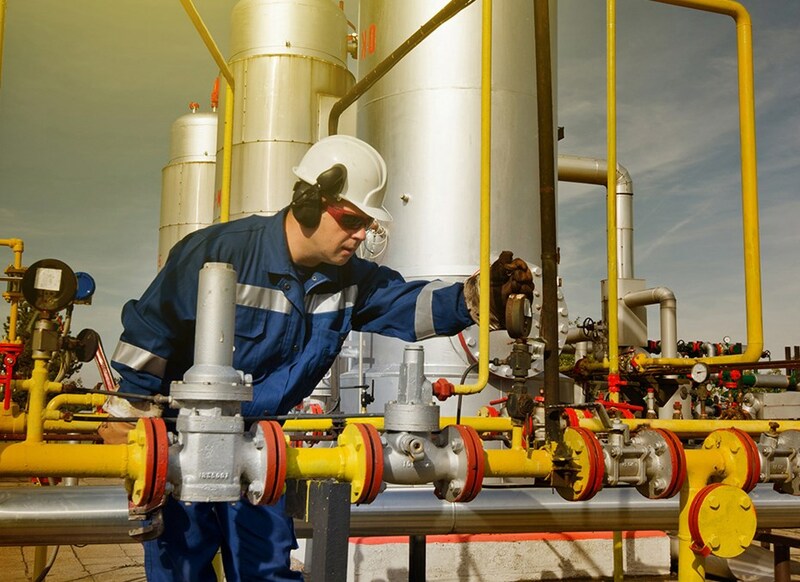 Ensure that the required temporary piping, hose connections, blind flanges, temporary gaskets, temporary strainers, dummy spools etc. are installed before starting the flushing activity. Ensure that all the temporary fittings are removed after completion and acceptance of the flushing operation. Re-install the piping systems/lines with correct materials as per the specifications. Rectify any damage caused to the steam system during the flushing activity before the system is commissioned. 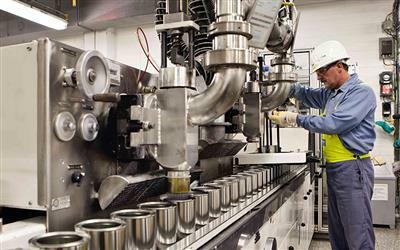 In-line components such as control valves, orifice plates, positive displacement meters, turbine meters, rota meters etc. should be isolated or removed prior to flushing. The removed/isolated instruments should be stored or protected properly. In case of instrument connections (transmitters, gauges, local indicators, analyser traps etc. ), remove the analyser probes, close the line block valves and disconnect the instrument leads at the block valves. Never fill the instruments with water. In case of turbine meters and strainers, install a temporary spool in place or flush through the open ended block valves. All safety valves should be spaded off or removed prior to flushing. Ensure that the lines do not flush through exchangers, flame arrestors or rotating equipment. What are the Safety to be done in Flushing activity? During the flushing activity, there can be a large number of construction personnel working around the system. Safety of these people should be taken into consideration while planning the flushing activity.Though flushing activity is carried out with the help of water or other suitable medium, its purpose is to remove solid debris from the system. These solids coming out with a high velocity can cause serious injury. Hence, the area around the exit end must be free and at least one person from the team should be present there. Did the salary we offer attract you to this Utility Operator job?